A new pet has been released, the Toy Soldier. 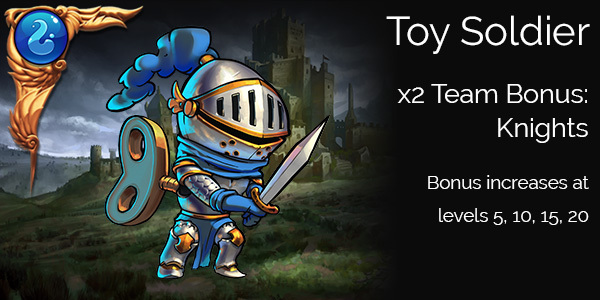 You can get your Toy Soldier from the daily Pet Rescue for the next 24hrs. The Toy Soldier will also start appearing as a potential Pet Rescue from Pet Gnomes in 3-4 weeks’ time. 0 Comments ON " New Pet – Toy Soldier "